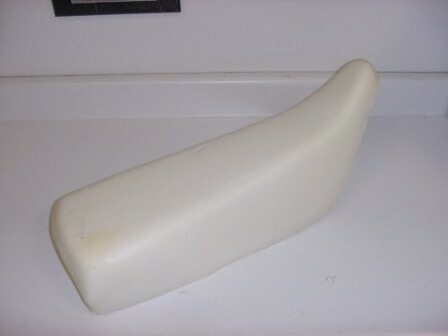 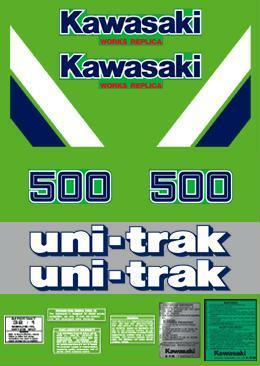 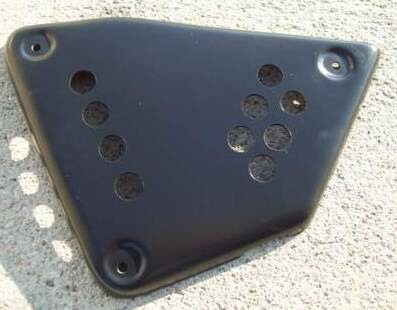 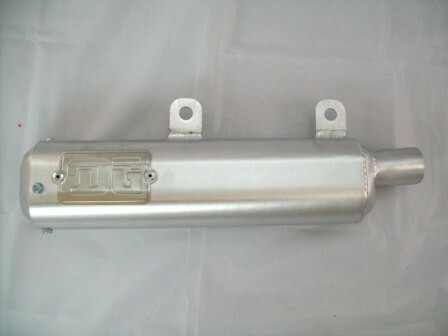 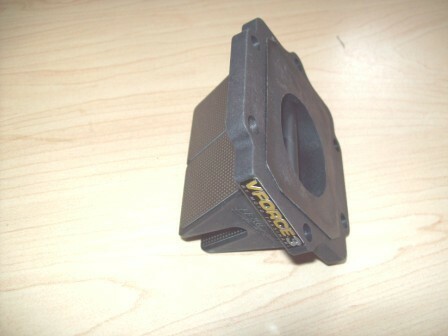 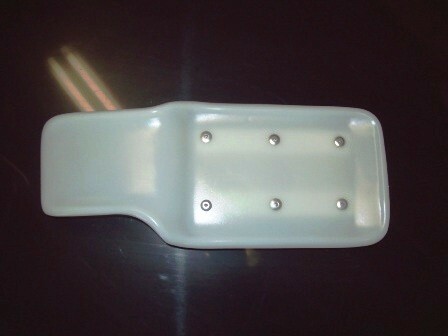 1985 Kawasaki KX 125, 250 & 500 Airbox Cover. 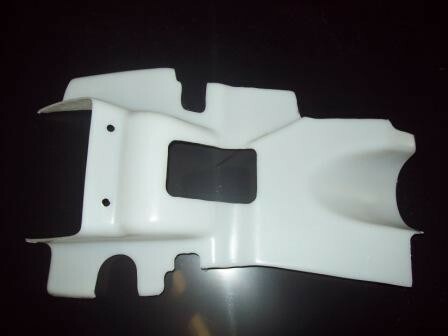 Pre-drilled and ready to install. 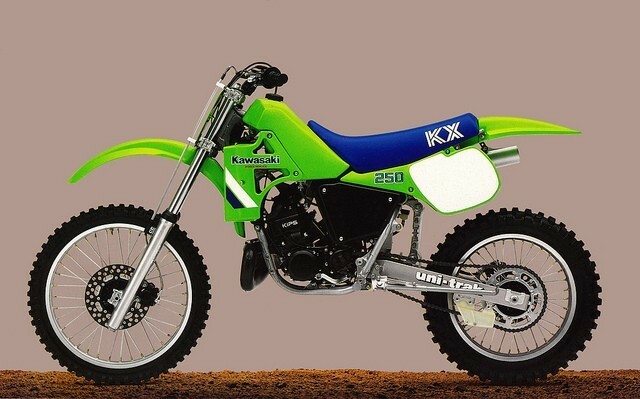 Will also fit the 1984 KX 125.